We have two dive boats running 7 days a week to ensure you the best boat diving experience in Zakynthos. If you don’t want to scuba dive, snokelling is also an good option. 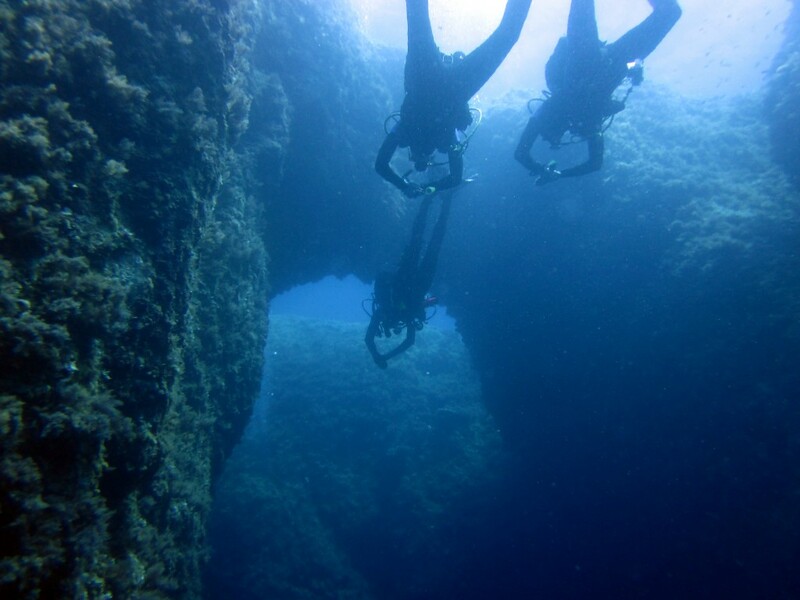 With the fantastic visibility here, you can see almost as much snorkelling as by scuba diving. 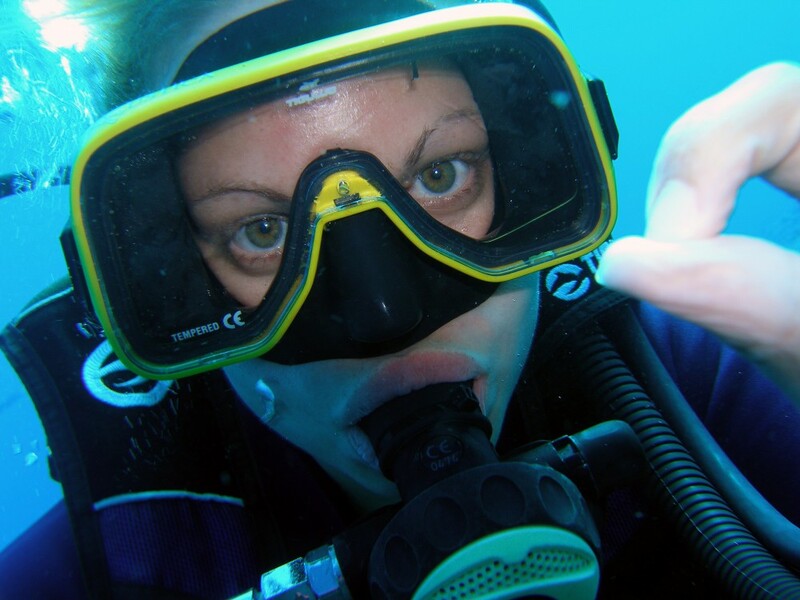 We run a full range of PADI certification courses under the supervision of qualified professional instructors. If diving or snorkelling is not for you, you are welcome to come along as a passenger. Our large boat has toilets, sun and shade deck and is a lovely place to relax and enjoy the scenery of the beautiful Keri area. We have a well stocked dive shop selling the latest equipment at very competitive prices with ample advice available from our staff. With the change of diving laws in 2006, night diving is now legal in Greece. We make night dive trips on our RIB once per week. We have a training program for complete novices that ensures they are taught in a safe and fun environment by qualified professionals. We have full range of equipment for rent at very reasonable prices. Our equipment is of good quality and serviced regularly. Due to this, we do not hire equipment for independent use, but prefer to rent it only to customers diving with us in order to maintain its good condition. Zakynthos has some of the best cave diving in the Mediterranean and cave-experienced staff are on hand to guide you and show you the best. Because of the overhead nature of some of the caves we insist on taking only advanced divers and above into caves and reserve the right to refuse to take a diver on the basis of safety concerns. Photos and DVDs of your diving experience with us are available. In addition, we rent and sell underwater cameras to certfied divers wishing to undertake their own photos. 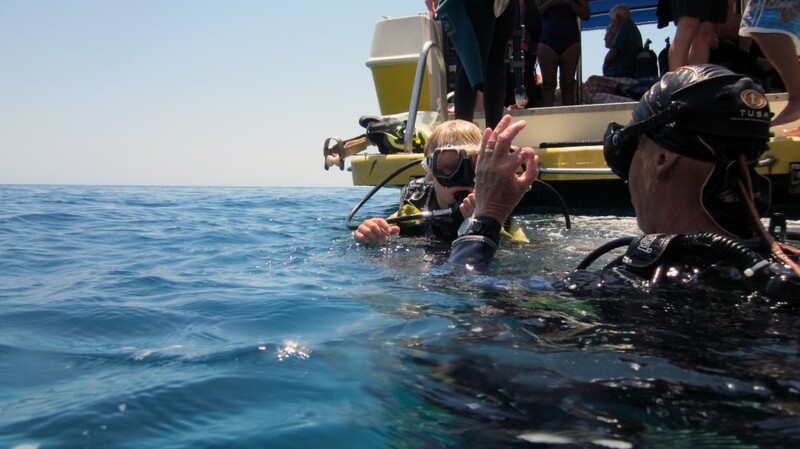 We at Eurodivers pride ourselves on our excellent standards and safety record, and adhere to all PADI and Greek safety regulations. We DO NOT undertake diving outside the PADI recreational limits (i.e. decompression diving or planning dives deeper than 30m). Our boats carry a full first aid kit and oxygen kit, and just as importantly, our staff know how to use it. In the extremely unlikely event of an accident, our staff are medically trained and qualified to administer oxygen/first aid. In addition, an emergency contact device is always present. 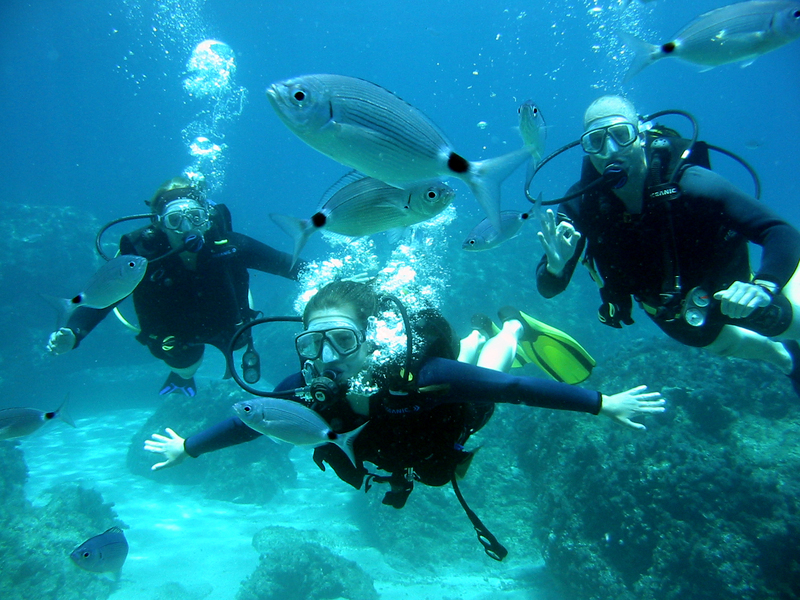 We are able to arrange complete diving package holidays, including flights, accommodation, transfers and diving. If there’s a group of 4 or more of you, we will give you a group discount*. The bigger the group, the better the discount. Contact us with details of your particular group or club. We can also help arrange accommodation for a group if required. 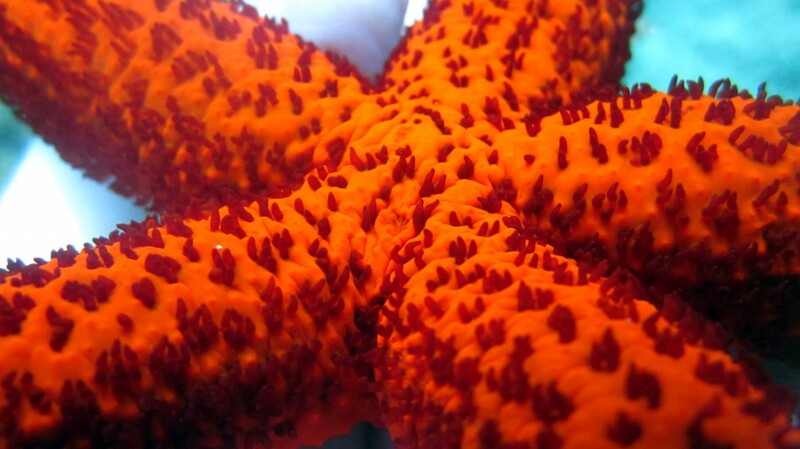 We offer special discounts for groups and dive clubs. Please contact us for more information.